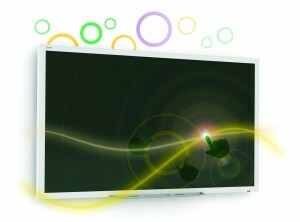 SMART boards are commonly found in various businesses and classrooms throughout the UK. 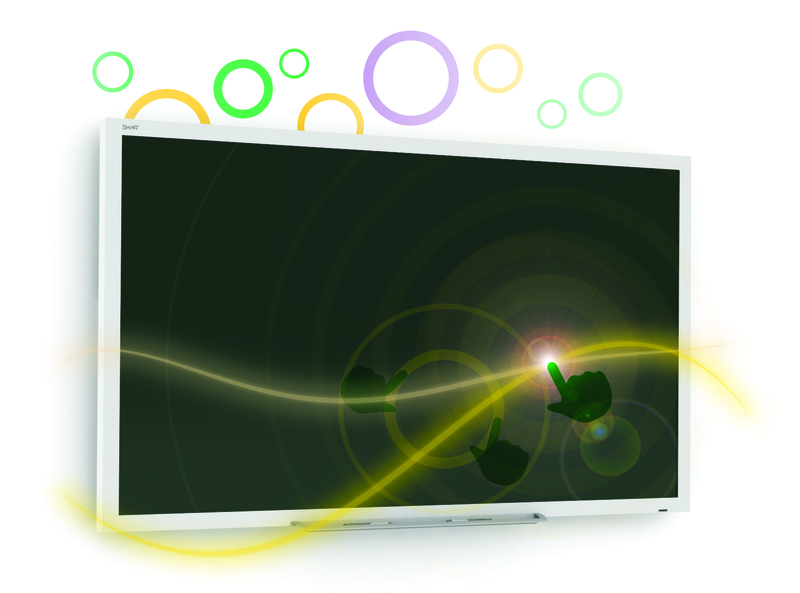 Being the first to introduce interactive whiteboards in 1991, SMART boards allow you to control your PC from the projected image on the board using your finger or a SMART pen as a mouse or as ink. The boards come with SMART Notebook software, which offers teachers and presenters a wide bank of resources to connect with. It also enables interactive lessons,meetings and presentations to be developed more easily and encourages student or interpersonal led learning, training with higher degrees of audience involvement. The new SMART E70 is the first SMART board offering an LED screen with no need for a projector, therefore little or no maintenance is required. The board simply needs connecting to a PC and it’s ready to use.